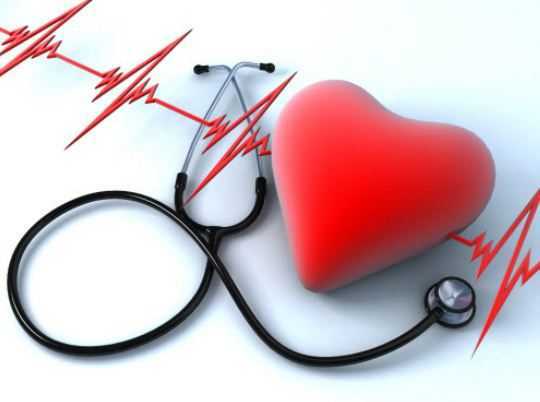 Researchers have recently discovered that cardiovascular health is negatively impacted by increasing age. 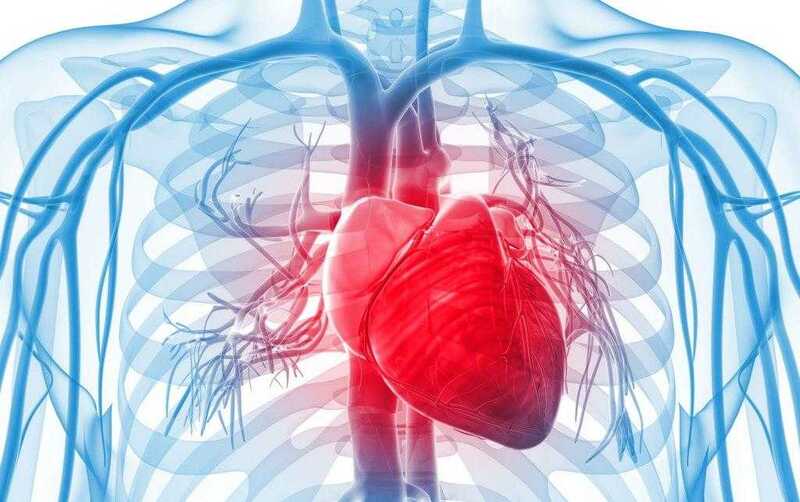 The aging process impairs the dilatory function of arteries, the research study revealed and understanding this could help in creating potential treatments for a few vascular diseases. Cardiovascular disorders are the primary causes of fatality across the world and are normally related to restricted flow of blood within the arteries. Erik Boerman, the lead author of the research study conducted under the aegis of the University of Missouri School of Medicine and published in the Journal of Physiology, reported, ‘We found that the older arteries had a significantly lower number of sensory nerves in the tissues surrounding them and they were less sensitive to an important neurotransmitter responsible for dilation’. Dilation is the process of the blood vessel becoming wider to enhance blood flow. This study, particularly focused on mesenteric arteries, the vessels that supply blood to the small intestines, of mice that were 24 months and 4 months old which corresponds to the mid-60s and the early 20s in humans. In the absence of any stimulation for dilation, the arteries of both the older and younger mice dilated in almost equal measure. However, when stimulation for dilation was applied through the use of CGRP (calcitonin gene-related peptide), the arteries in the younger mice dilated as per expectations while that in the older mice did not dilate equally well. Boerman said that on investigation, the team found that the number of sensory nerves around the arteries in older mice was 30% less than that in the younger mice. Boerman opined that the reduced number of sensory nerves and poor neurotransmitter function of the arteries in the older mice leads to age-dependent dysfunction of these mesenteric blood vessels. Boerman added, ‘The importance of this discovery is that if we can identify why this happens in mesenteric arteries, it may be possible to prevent the same thing from happening in other blood vessels throughout the body’. By 2050, the population of the elderly is expected to double and hence understanding the process of aging is a critical focus of multiple research studies. The study dubbed, ‘Depressed Perivascular Sensory Innervation of Mouse Mesenteric Arteries with Advanced Age’, also had contributions from Steven Segal, a professor of physiology and medical pharmacology at the MU School of Medicine. Funding for the research was from the National Institutes of Health.